Allan Sichel, head of Bordeaux’s Wine Bureau Conseil Interprofessionnel du Vin de Bordeaux (CIVB) admits he is a “relieved” man after the region’s 2018 harvest has returned to near normality after last year’s horror show when yields across France plummeted to their lowest levels for 50 years, thanks to a late spring frost which saw Bordeaux’s yields drop by nearly 40%. 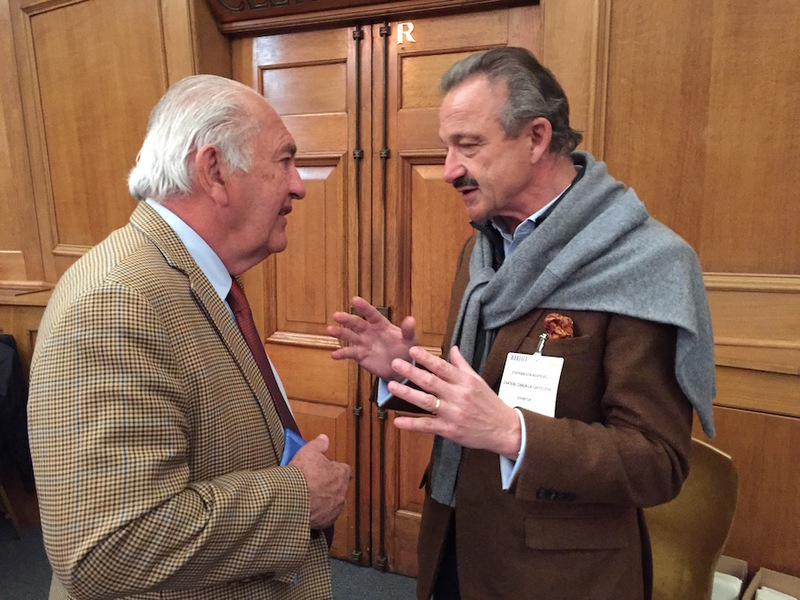 Helen Arnold caught up with him on one of his flying visits to London to talk about the 2018 vintage and Bordeaux’s export markets. Bordeaux is so much more than a wine region. It is the part of the global industry that the wine world looks to for trends, influence and stability. Which is why the fact the 2018 vintage looks particularly strong is good news for Bordeaux and for wine in general. So how was the 2018 vintage? 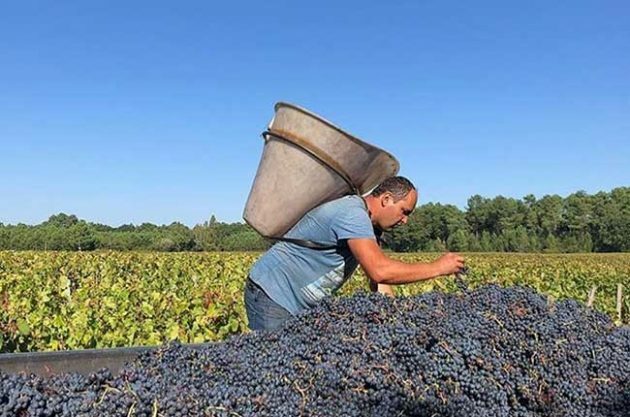 It has been very good in terms of quality, as we were blessed with hot sunny weather for much of the summer, and as a result was no rush to pick the grapes so they were able to reach optimum maturity. However, we would have liked a drier season– a lot of rain in the spring along with mild temperatures meant that mildew was a difficulty in some parts of the region which was challenging to keep under control, and this has undoubtedly impacted on the harvest. Several outbreaks of hail in April and July also adversely affected our volumes. We were hoping for 5.8 million hectolitres, but our yield will be around 5.1 million hectolitres, in line with the ten year average, compared to last year when yields were down to 3.5 million hectolitres. 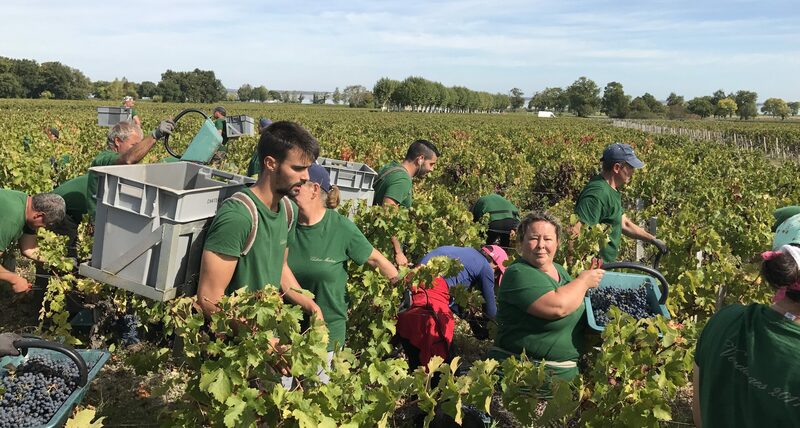 The new vintage will unquestionably be marked by all the energy exerted in caring for the vineyards, as the weather conditions and the waterlogged soil made the work in the vineyards very tough for Bordeaux growers. What about the quality of the wines? We are delighted with quality so far, and are seeing some fantastic aromas, and deep complexity from the whites with freshness, a result of the cool nights. It’s a bit soon to comment on the reds, but the first vats have shown some deeply coloured wines, with an intensity of ripe fruits and pleasant tannin concentrations. What will be the impact of last year’s low volume harvest be? It will be in the domestic sphere that the impact will be felt most. 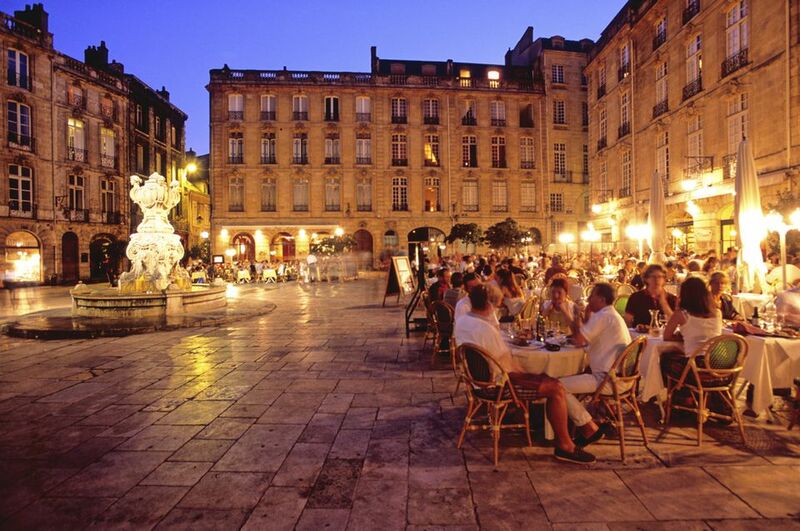 Sales of Bordeaux to national retail outlets fell by 5% in volume and 1% in value. However, the positive from this is that we have less of a presence in the sub-three euro price category, which is not where we want to be anyway. How are exports of Bordeaux wine faring? Overall worldwide exports are pretty stable in volume, but have risen by 9% in value. Lower volumes has resulted in reduced exports to China, our biggest global market down by 11%, while the unfavourable foreign exchange rates between the Euro and the Yuan have not helped, and we are seeing strong competition from outside Europe – the Free Trade deal between China with Chile and Australia have also given those countries a competitive edge over us as they now have no import duties placed upon them. And what about within the EU? Over a third – 34% – of Bordeaux exports are within the EU, and we saw volume sales stabilise, with substantial growth in value – up by 16%. The top three EU countries – Belgium, the UK and Germany – account for over three quarters of exports. Sales to Germany, our third biggest EU market fared very well, up by 27% in value and 8% in volume, while Belgium, the biggest EU market for Bordeaux was also up by 18% in value, though down by 1% in volumes. And what about the UK market? Exports to the UK are up by 11% in volume and 17% in value in the 12 months to the end of August 2018. The UK is an important market for us, and is currently the number one market overall for dry white Bordeaux and the 4th largest export market both in volume and value for Bordeaux overall. What about the domestic market? 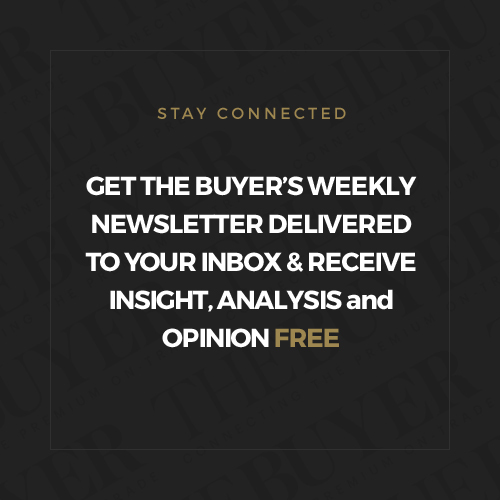 How are sales faring at home? France accounts for over half – 56% – of all sales, of which 46% are sold in hypermarkets and supermarkets. With the record low harvest in 2017, sales in France dropped by 5% in volume in this channel, or 155 million bottles worth 875 million euros, a 1% dip. In which export markets are Bordeaux wines seeing strongest growth? The US is a bright spot, and is now ranked 2nd in the world for Bordeaux exports. Sales were up by 4% in volume and 22% in value, which is largely down to the 2015 and 2016 vintages. And these two vintages have helped sales across all price categories, not just at the premium end of the market. Japan is our third biggest global destination in volume terms, and there sales stabilised. Are there any particular wines from the region you want to promote? We want to focus consumers’ attention on the middle segment – not the entry level which we are progressively withdrawing from – and not the top tier either, but mid-priced wines. In France, bottles under two euros accounted for only 2% of the 2nd quarter of 2018, compared to 11% in the same period last year. The vast majority of our wines – over 80% – in the domestic market are priced between three and 15 Euros a bottle, with the average being just over six euros. In the UK we want to focus on wines between £7 and £20. What are the key messages you want to convey to both the trade and consumers about the region? We have such a diversity of messages we want to get across. We want to highlight the wide range of grape varietals we produce, as well as the increasingly experimental nature of some of our young wine makers who are well travelled and well educated, and have picked up wine making ideas, influences and new technologies from around the world. 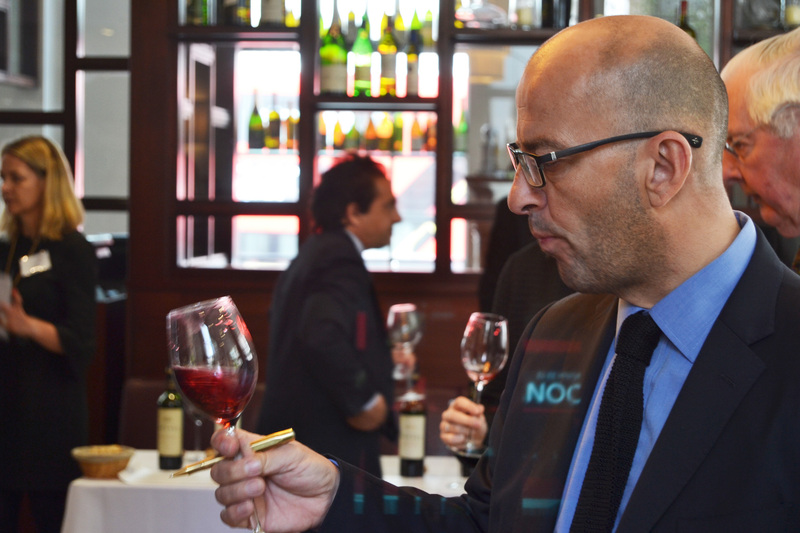 How well educated is the trade – and consumers – about Bordeaux? Consumers are increasingly knowledgeable, and there is definitely an appetite for more information. Young wine drinkers in particular are keen to learn, and we get the impression they are listening. In the UK Bordeaux is well recognised and awareness is high. Sometimes we feel we need to correct certain perceptions that the trade hold about us, though. It’s always enlightening to take members of the trade to Bordeaux where they can see for themselves the new growers and styles of wine, as well as different methods of cultivation that are being embraced. How are your sustainability efforts going? Last year 60% of our vineyards were certified by an environmental approach – up from 55% the previous year. 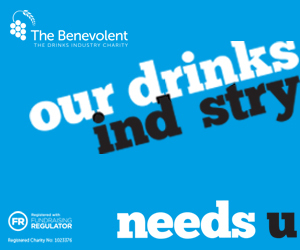 Now our aim is for every vineyard to get involved. We want to reduce pesticide use over the long term, preserve resources and handle our environmental footprint better. We also want to preserve biodiversity, and plan for the future by investing in research. We also have an increasing number of organic vineyards, up from 471 in 2015 to 532 last year. Do you think that climate change will mean that Bordeaux wines in 20 years time will bear any similarity to today’s wines? We certainly hope that this is the case. 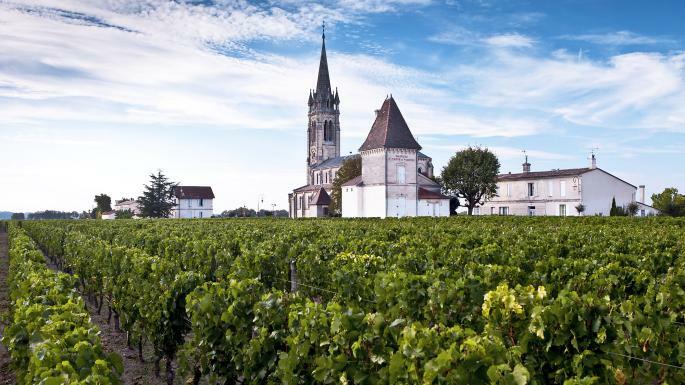 We want to keep and maintain the Bordeaux wine style – that is crucially important to us. There is little doubt that over the past 15 years climate change has helped the region more regularly achieve full grape maturity, and as a result the wines are well balanced and fruity. In addition we are seeing a long succession of successful vintages, though the downside to that is that we are also experiencing far more challenging weather conditions such as hail storms, frost or drought, and conditions such as mildew. What are you doing as an insurance policy in case of future bad weather events? It’s doubtful that we will have any reserves from 2018, but going forward we need to build up reserves to prepare for any future short harvests. What impact do you think Brexit will have with your trade with the UK? I am an optimist by nature, but I admit to being concerned about Brexit. We will just have to wait and see.